DAILYKENN.com -- People who wear face coverings while attacking others who are expressing their freedom of expression should be incarcerated for 15 years, according to a U.S. Congressman. 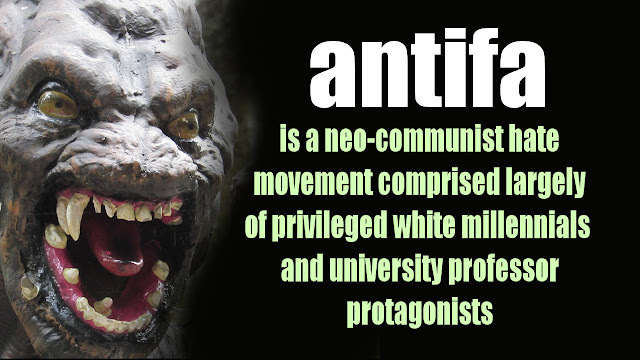 The name of Republican Rep. Dan Donovan's bill — "Unmasking Antifa Act of 2018" — makes it clear the law is targeting the neo-Communist antifa movement. The irony of the bill is that wearing a face covering is an expression of free speech. 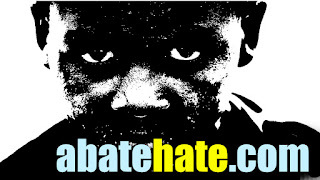 our battle is racial in the west ,whether anyone feels like admitting it. Demography is destiny and we cannot bring Weimerica back to greatness without the people who built it in the first place. oddly those who are incapable of written languages and making tools are being empowered ,funded and promoted to outbreed those that build spaceships , rockets, medicine, quantum computers and other off the wall technologies without which we'd be living much less much harder lives. 15 years might be new, but adult citizens wearing facial masquerade in public space has been a substantial criminal charge all along. If police didn't want to do their job, they should have simply said so. Because as screwed up as this nation has become, we likely couldn't do a thing about it anyway. For years now, the integrity of US authorities has vanished. From 16 years of Clinton and Obama appointments, to countless premediated criminal acts declared "incidental" and "just random" by once respected police chiefs, from armed Las Vegas police veterans hiding like cowards while 50 tourists get cut down, to a long host of high profile national incidents, the investigating authorities are most often the ones who need to be booked and handcuffed.